I'm a fan of lists and histories. Which means when it comes to genre fiction, I have a habit of grabbing reference and guide books when I can. I have an excellent selection of mystery, science fiction, and fantasy references. 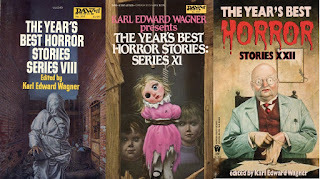 While not as large as any of those, the section dedicated to horror is reasonably adequate, if in need of some serious updating. I only just picked this up after not reading it in years. It's a history of horror in popular culture and King's life from 1950 to 1980. It looks primarily at movies and books. 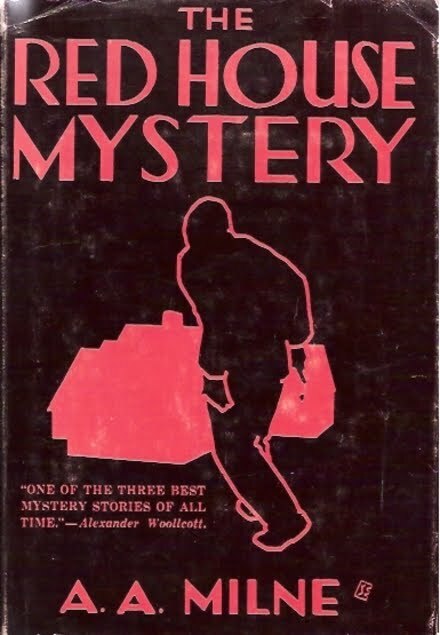 I remember buying my first copy (my present one's at least my second, maybe my third) at the Barrett Book Trader and devouring several chapters while waiting for the bus and during the ride home. 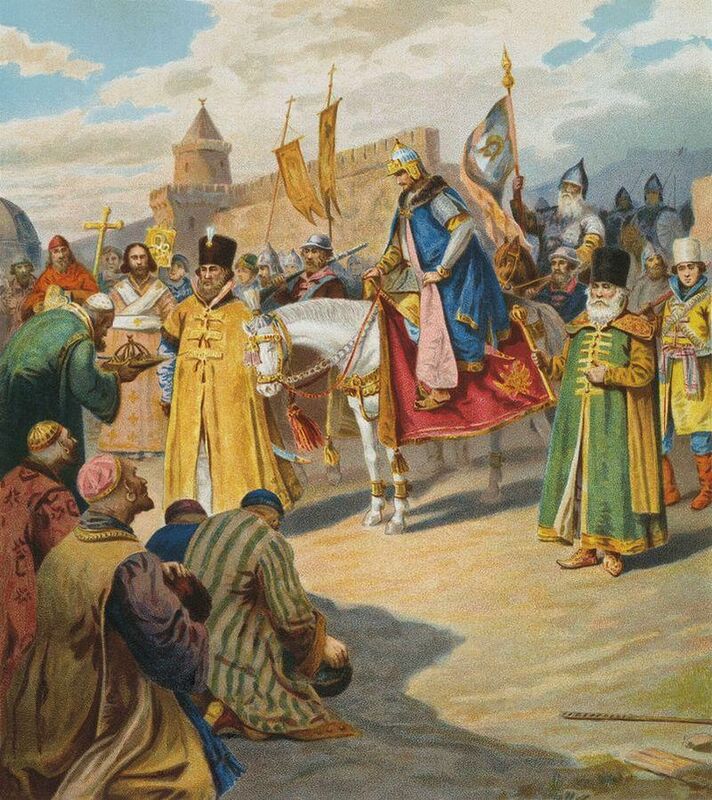 As eminently readable as the best of King's fiction, its a great, personal take on a field with which, as he describes it, "is mortally involved." 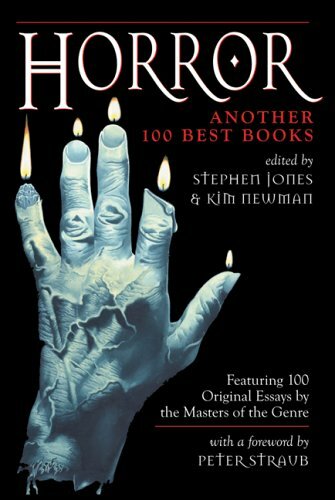 Two British horror masters (Jones edits the absolutely amazing Best New Horror anthologies - half of of which, I just learned, are available as e-books) put together this list book. Two things make it valuable: first, the actual list and second, the essays by notable authors on each entry. 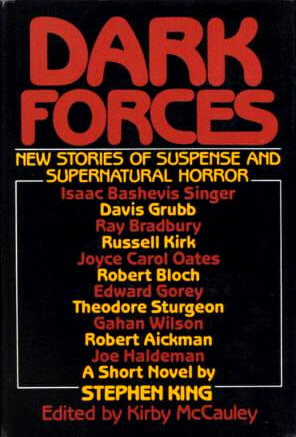 Jones' website provides this handy page showing the books and the authors who wrote about them. Personally, I bought about twenty books based on the list. 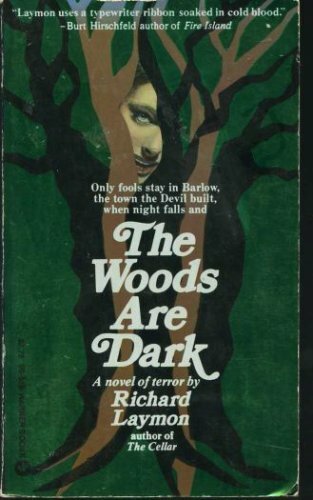 There is just no way I would have ever bought John Farris' Southern Gothic-voodoo All Heads Turn When the Hunt Goes By if I hadn't been snagged by what David Schow had to write about it, or what Craig Shaw Gardner wrote about J.G. 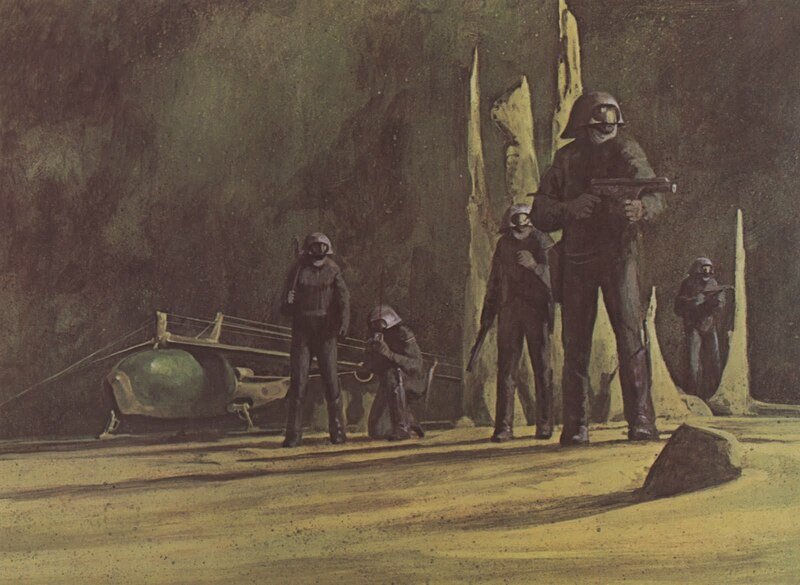 Ballard's The Crystal World. Jones and Newman returned nearly twenty years later with another list. 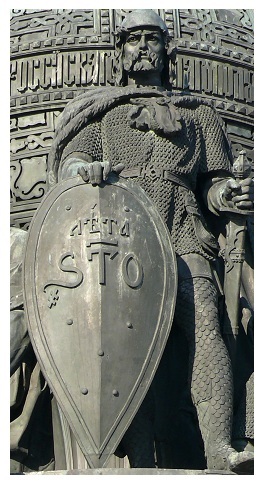 It has fewer pre-20th century works (8 vs. 22). Again, Jones provides the list and essayist's names on his site. 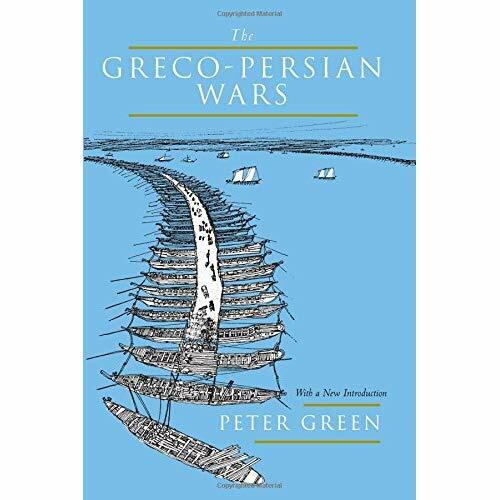 I've only bought two or three books based on this list (I already owned a bunch), but if you like criticism and reviews, the essays are plenty worth your time. Yeah, so this is packed with sweeping, assertive judgments common to Joshi's criticism, which is what makes it so much fun. You will learn and you will be ticked off. If you aren't ticked off, you are dead. 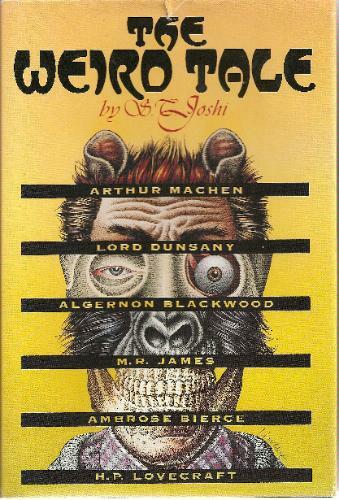 I haven't read it cover to cover, though I did just read the chapter on Arthur Machen. Joshi carries himself as the arch-empiricist, without the slightest use for any sort of supernaturalism and bludgeons Machen repeatedly for his transgressions against those things. And still, Joshi provides some useful information and a coherent (if wrong) critique of Machen. Sometimes, I like criticism I disagree with even more than some I like. It forces me to think harder about why I actually like something. 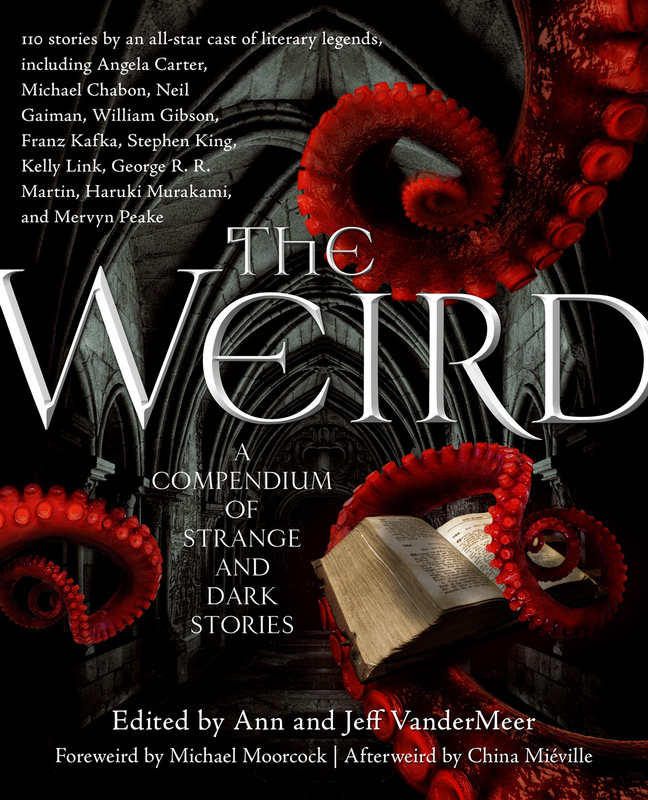 Joshi wrote a companion volume, The Modern Weird Tale (available as an e-book) that covers (according to the Amazon blurb) Shirley Jackson, Ramsey Campbell, Robert Aickman, T.E.D. 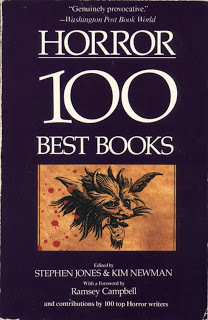 Klein, and Thomas Ligotti all of whom he holds "as considerably superior" to the best-selling Stephen King, Clive Barker, Peter Straub, and Anne Rice. 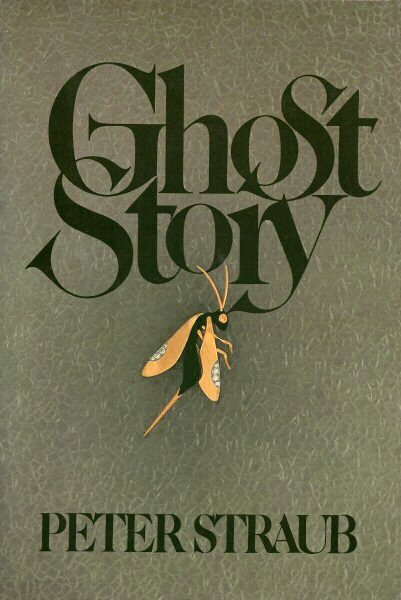 Other writers such as William Peter Blatty, Thomas Tryon, Robert Bloch, and Thomas Harris are also discussed. I'll probably buy it. Like I said, it's not a big selection, but it's useful. 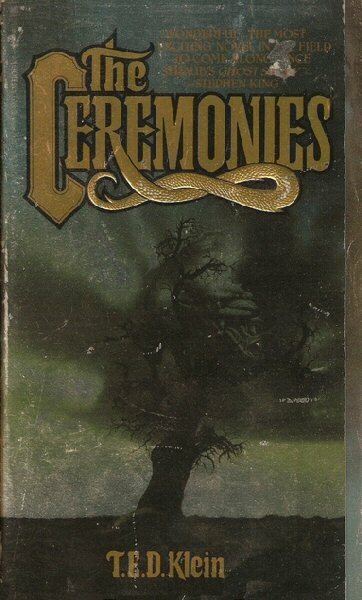 I should also add the forewords and introductions (mostly by Robert M. Price) in the Chaosium Mythos fiction collections. 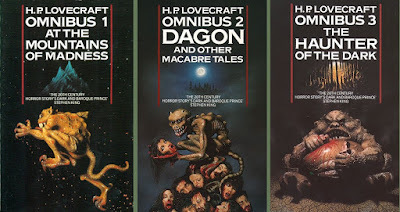 If you want a perspective on HPL that includes both fannish and academic takes, these are valuable. 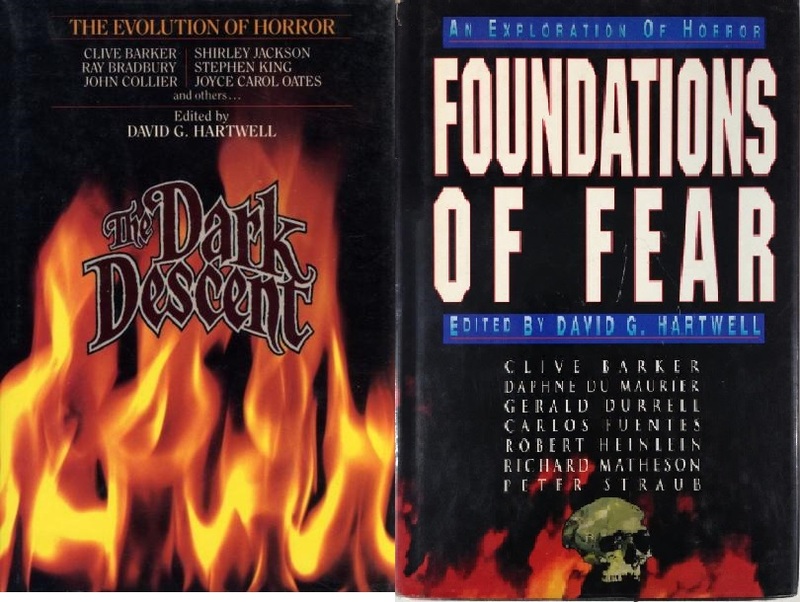 The same thing goes for David Hartwell's lengthy intros to The Dark Descent and Foundations of Fear. I write a lot of stuff about a lot of stuff, and I rarely make it up out of whole cloth. 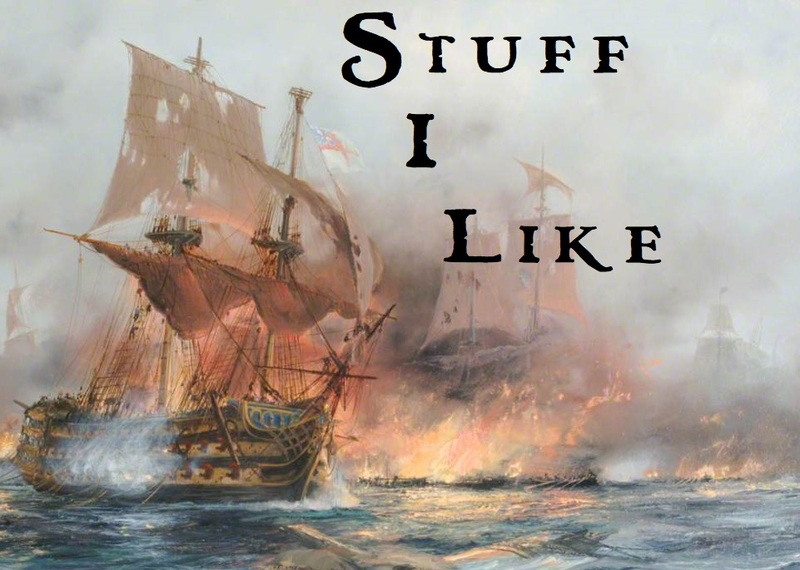 While offering my own take on books, etc., I want to be able to draw on what has gone on before me, written by people who've spent way more time and expended way more effort than I. 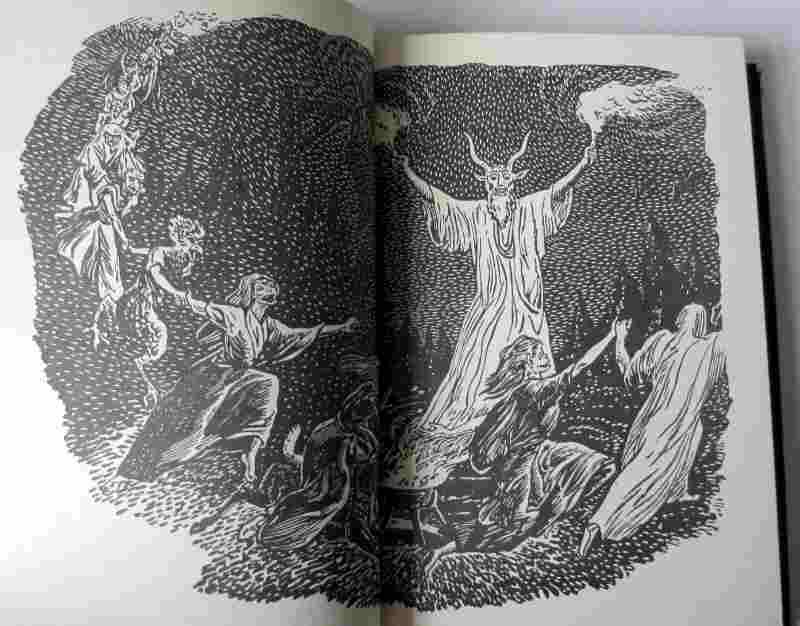 Do you have any horror reference books? Let me know. The best horror comes in small doses. 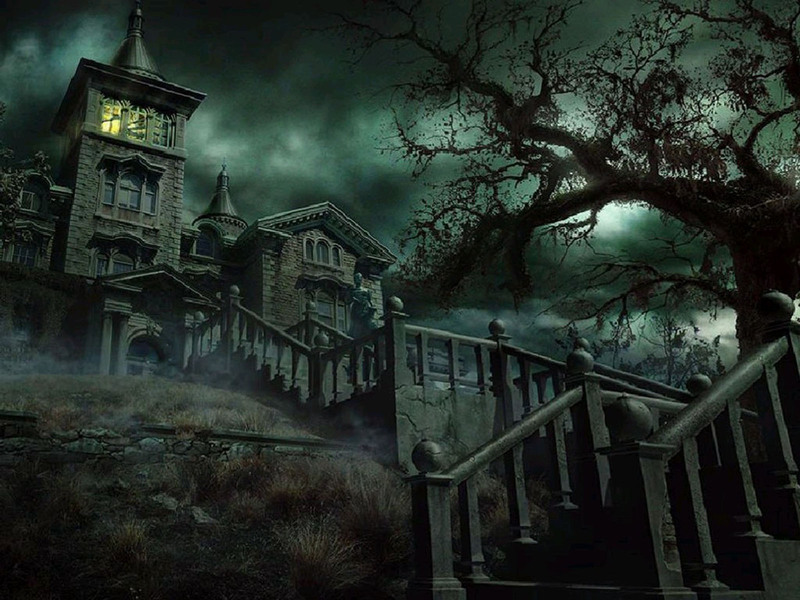 Just like that harsh creak in the night becomes some skeletal prowler in our imaginations and just the sound of an old house settling, an author's darkest terror can fade away into nothing when exposed to the harsh light of five hundred pages of storytelling. Restricted to the confines of a ten or forty pages, and that terror will leave you feeling there's something wrong with the universe or something's lurking just outside of your peripheral vision, waiting for you to make a false move. 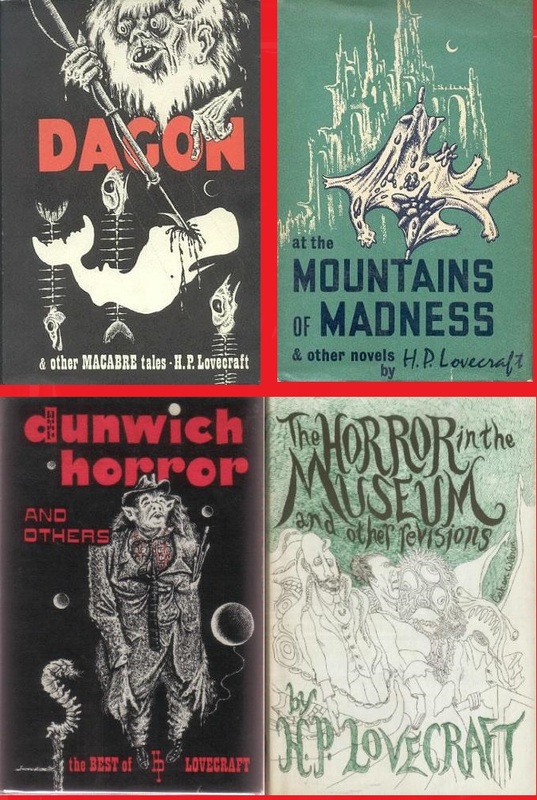 Just think about some of the most famous and best names in horror - Machen, James, Blackwood, and Lovecraft are all known best for their short stories. 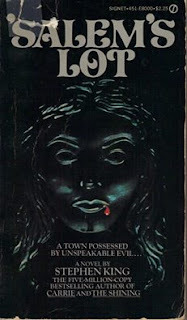 As I described in the previous post, horror took a turn toward novels in the seventies that continues to this day. 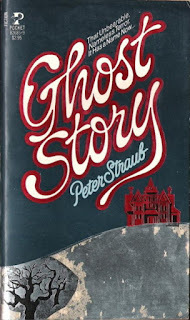 The general turn away from short stories in publishing only accelerated that trend. Today, though, some of the best horror is once again found in short stories. Laird Barron has written a few novels, and they're good. 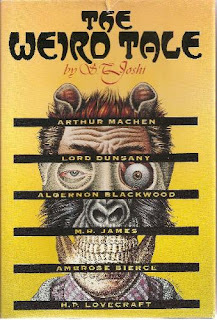 His stories, though, are among the finest, most unsettling weird stories I have ever read. The children's librarian at the Stapleton Library, Miss Herz, knew exactly what kids wanted to read. 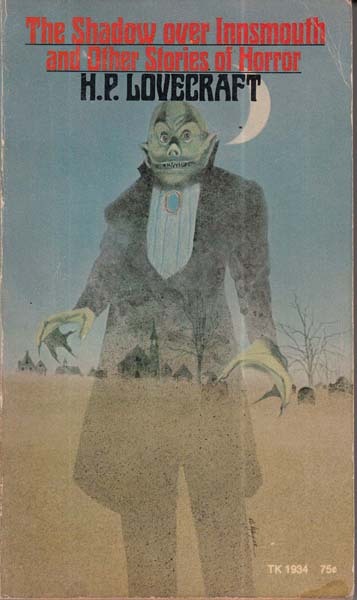 Alongside all the books that we needed for school papers, book reports, or that our parents thought we should read, were Andre Norton, Robert A. Heinlein, and collections of scary stories. 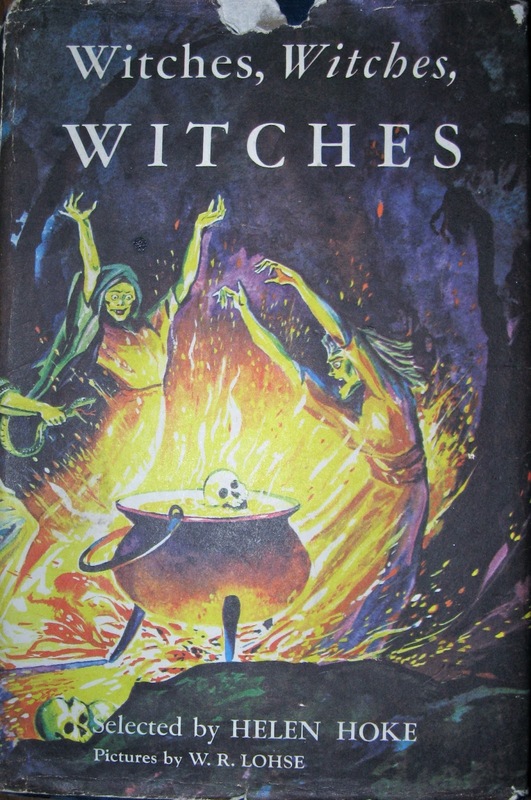 There were a bunch of different books, but there's only one I have any memories of: Witches, Witches, Witches, edited by Helen Hoke. I haven't seen a copy of this in years, but I remember it being pretty frightening. 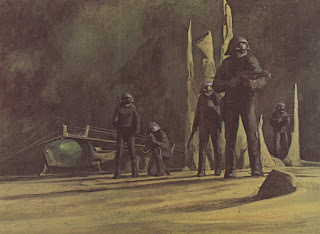 If the few interior illustrations I've been able to find it might still provide a little jolt of terror. Unfortunately, other than finding someone posts saying it holds a mix of fairy tales and legends, I have no idea what is actually in the book. I'd like to find out more, because they were some of the very first scary stories I ever read. 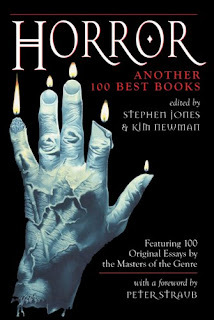 There are tons and tons of horror anthologies and single-author collections. Just looking at my e-book library, I've bought a stack of collections over the past few years that I'd never read before. Among them are four collections by Brian Lumley, three collections by Laird Barron (and one top-notch tribute collection inspired by Barron), Voodoo Tales: the Ghost Stories of Henry S. Whitehead, The Dead of Night: The Ghost Stories of Oliver Onions, and the monumental The Weird, edited by Jeff and Ann VanderMeer. 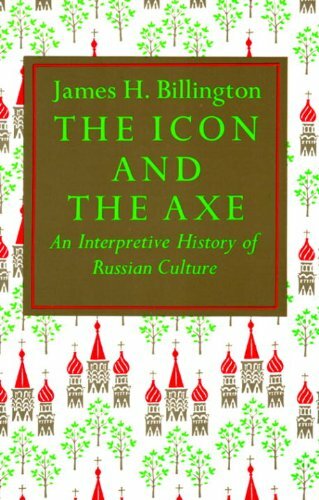 A 'weird tale', as defined by H.P. 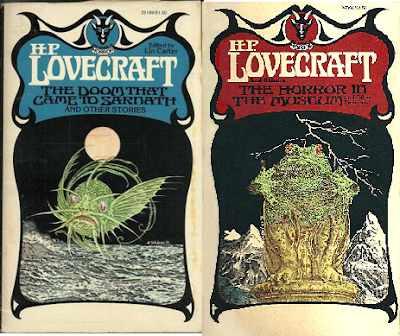 Lovecraft in his nonfiction writing and given early sanctuary within the pages of magazines like Weird Tales (est. 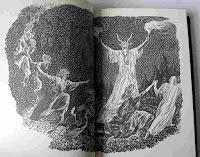 1923) is a story that has a supernatural element but does not fall into the category of traditional ghost story or Gothic tale, both popular in the 1800s. 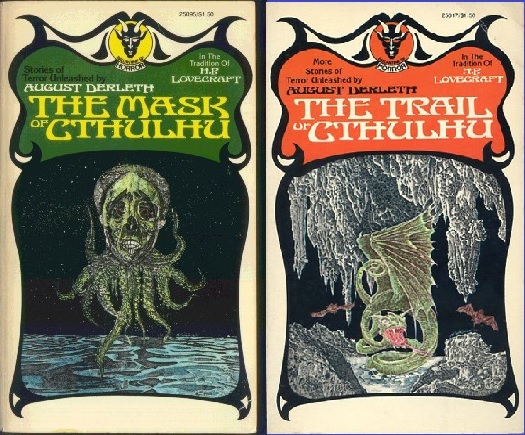 As Lovecraft wrote in 1927, the weird tale 'has something more than secret murder, bloody bones, or a sheeted form clanking chains'. 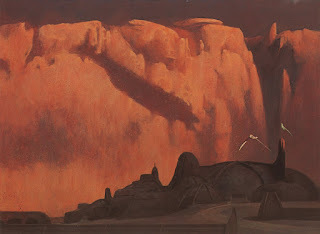 Instead, it represents the pursuit of some indefinable and perhaps maddeningly unreachable understanding of the world beyond the mundane - a 'certain atmosphere of breathless and unexplainable dread' or 'malign and particular suspension or defeat of...fixed laws of Nature' through fiction that comes from the more unsettling, shadowy side of the fantastical tradition. I wasn't sure what to expect from this, and it sure as heck surprised me. In the early years, there're plenty of classic stories, like HPL's "The Dunwich Horror" and Algernon Blackwood's "The Willows, there's also less genre-bound things like Franz Kafka's "In the Penal Colony" and Jorge Luis Borges' "The Aleph". 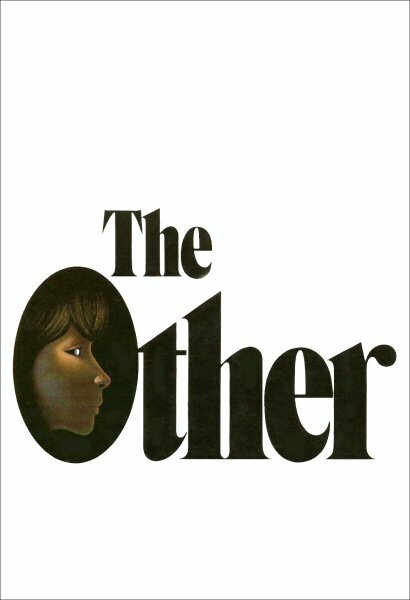 As the collection progresses down the century, the tendency is towards authors less and less beholden to the pulp tradition, and for want of better terms, more to literary or experimental writing. So, while Laird Barron and T.M Wright are included, so are Ben Okri and Haruki Murakami. "a genre is a dead thing, a pigeonhole in a commercial classification system depending on the presence or absence of various material elements." That is exactly what The Weird rejects utterly. 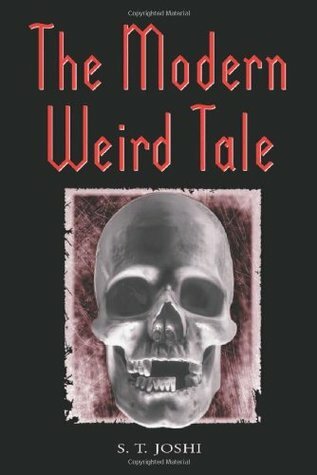 This book is filled with the scary, the creepy, the mad, and the bizarre. 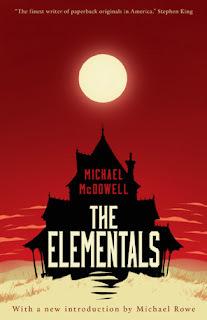 Like the book coming up, this should be part of any horror reader's library. I can't emphasize how important the late and lamented, at least by me, Barrett Book Trader on Staten Island was to me. It opened sometime in the mid-seventies and remained so until the middle of the first decade of the twenty-first century. 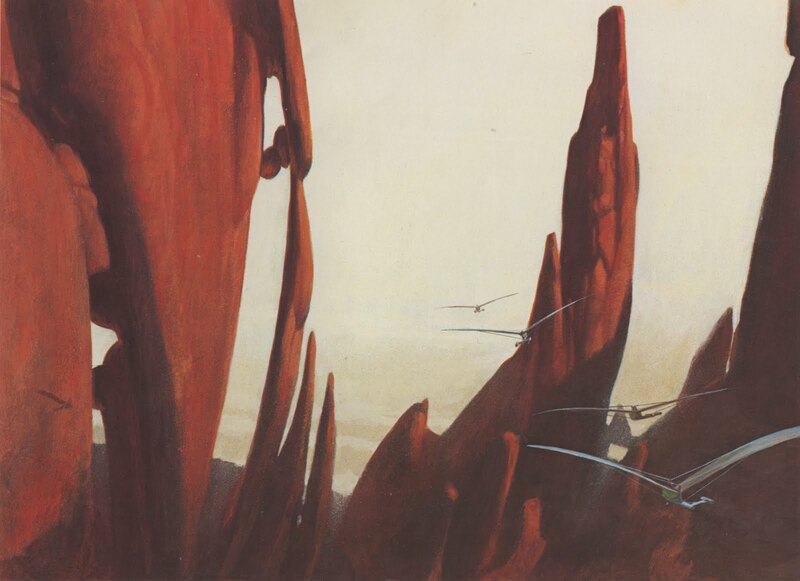 In my youth, the only thing I cared about was it great, double-stacked sci-fi and fantasy section. As my tastes widened, I discovered the equally good mystery and literature sections. Thinking back, though, my favorite section was the horror section. It was located at the very back of the store, perhaps to keep the folks browsing the romance shelves from coming across the bloody skulls and creepy children on horror covers. I reveled in those stacks of gore-dripping drenched. 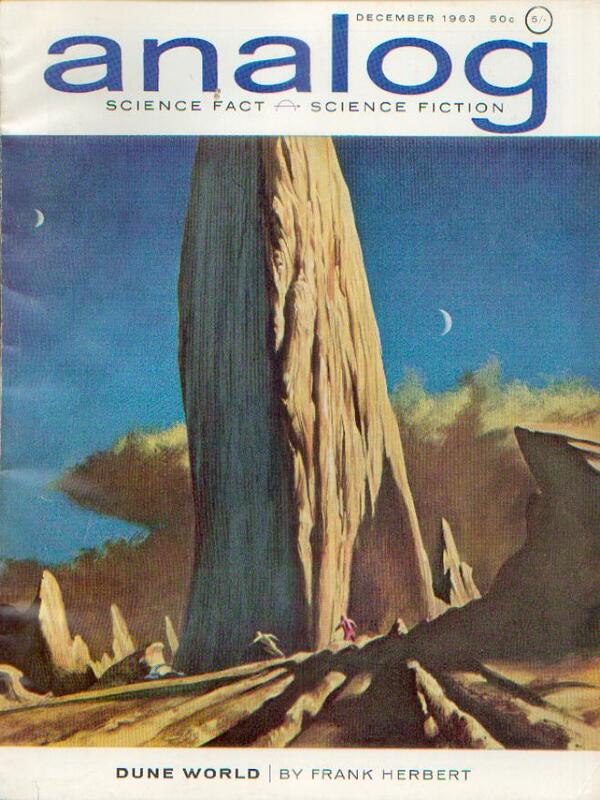 That's where I discovered Robert Bloch, Ramsey Campbell, Hugh B. Cave, and many others. 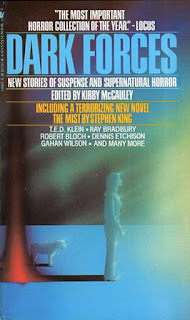 It's also where I discovered a battered and worn copy of Kirby McCauley's Dark Forces. 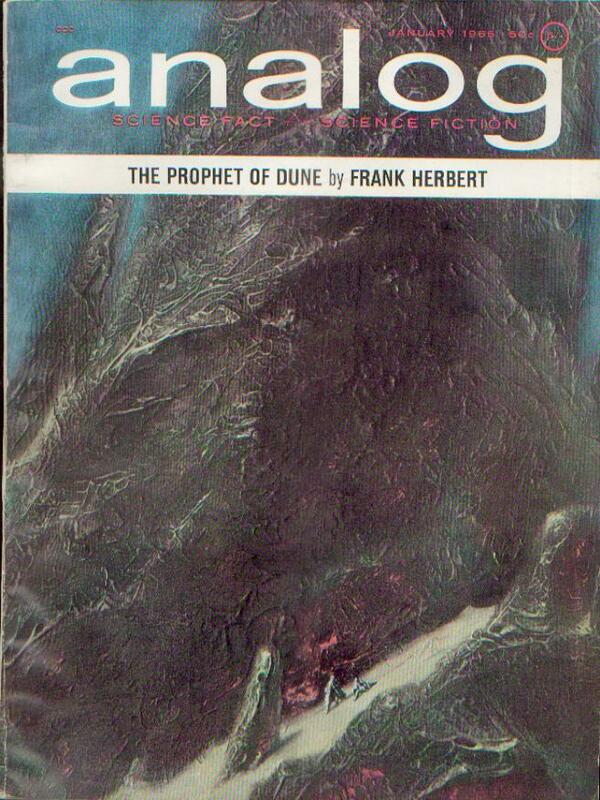 McCauley was a superstar agent, repping authors like Roger Zelazny, George R.R. 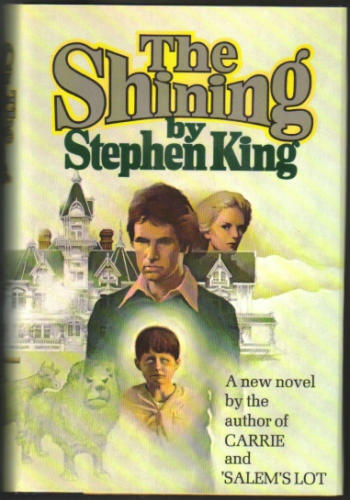 Martin, and most significantly here, Stephen King. 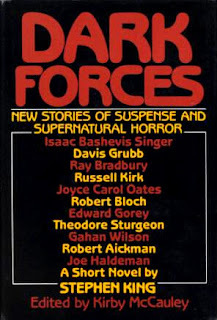 With Dark Forces, he planned to create an anthology for horror that would possess the "same scope and dynamism" of Harlan Ellison's Dangerous Visions (1967). 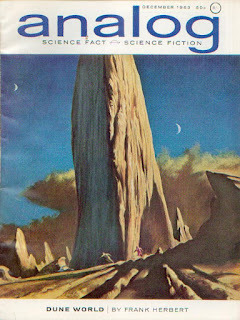 The latter was a collection of original speculative fiction stories by a diverse crowd of writers, ranging from old hands like Robert Bloch and Frederik Pohl to up and comers like Larry Niven and Roger Zelazny. 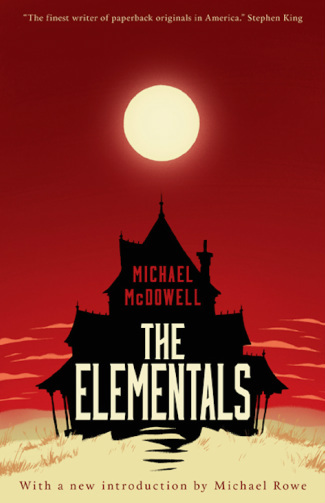 To achieve that goal, McCauley approached "every living writer who had tried his or her hand at this type of story." Many were unable to respond, by time or a lack of inspiration. 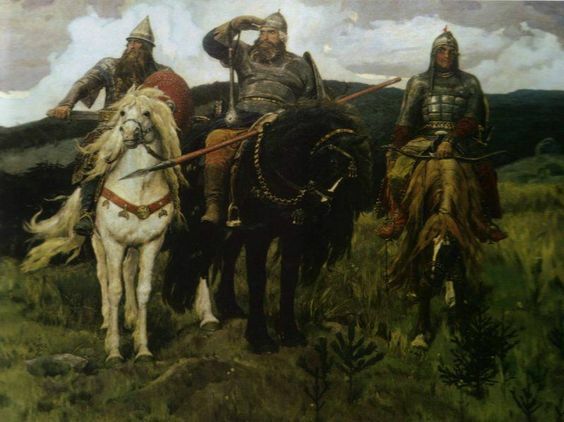 In the end, though, he snagged twenty-three contributions from Stephen King, Gene Wolfe, Isaac Bashevis Singer, Robert Aickman, and nineteen other true greats. This is a book I love, and I write that while admitting there are some stories in it I have read only once, when I first bought it. On the other hand, Stephen King's "The Mist", T.E.D. 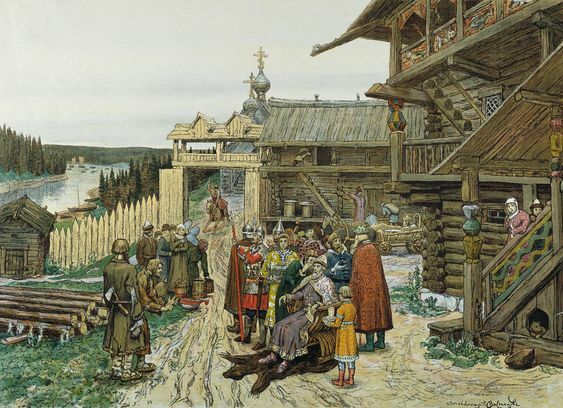 Klein's "Children of the Kingdom", and Dennis Etchison's "Night Shift" and Karl Edward Wagner's "Where The Summer Ends" are stories indelibly stained on my brain. 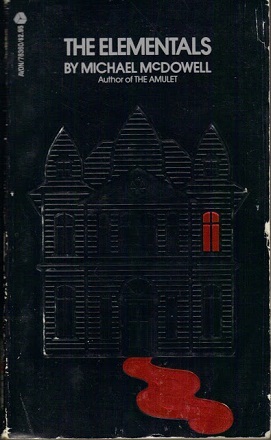 Again, if you read horror and have any degree of self respect, you should own this. I myself have a battered old paperback, but discovering the e-book is only $4.99, just bought that too. 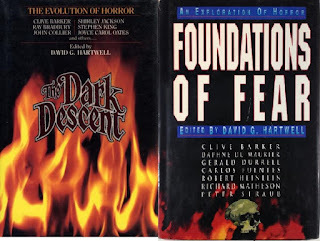 Other collections like these worth finding are the late David G. Hartwell's two lengthy genre surveys: The Dark Descent (1987) and Foundations of Fear (1992). Both are excellent, and thick, collections of stories stretching from around the mid-19th century to the late 20th. Two I want, having only read library copies of once, are the Boris Karloff edited Tales of Terror and And The Darkness Falls. Tales he edited chose and edited himself. According to an essay by David Hartwell, for Darkness, M. Edmund Spears sent Karloff a huge stack of stories to read. Karloff, while on tour with Arsenic and Old Lace, selected sixty-nine. Sure, it's a bit of clever marketing, but these are really good collections. 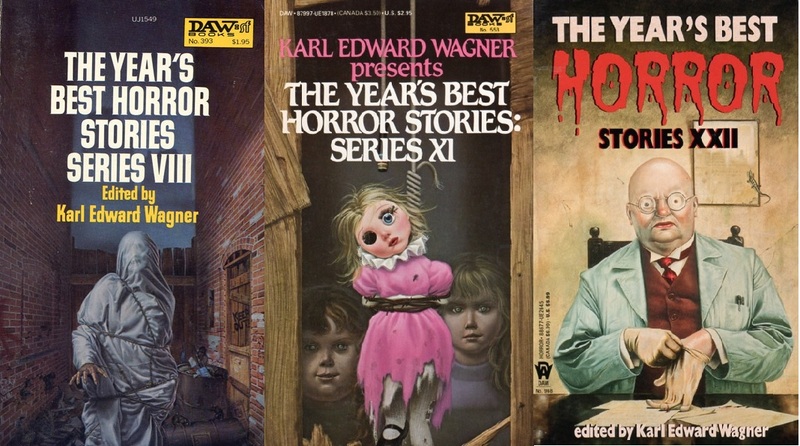 While Wagner is well known for his Kane swords & sorcery stories, he wrote some of the best horror tales of the last century. If you need proof of that, this is where to go. 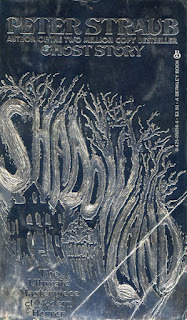 This single, slim book holds all of Wagner's very best horror stories. Along with the Oliver Onions-inspired "In the Pines," there's the urban terror of "Where the Summer Ends," the Lovecraftian "Sticks," the paranoid of "The Fourth Seal" along with three other great stories. I bought this at the Manhattan Forbidden Planet during college. I had already read "Where the Summer Ends" in Dark Forces, but I all the rest were totally new to me. Since then, I've probably read this a half dozen times and picked it up and read a story or two at random another half-dozen times. Wagner is one of the most important figures in 20th horror. As a writer, he was one of the best. 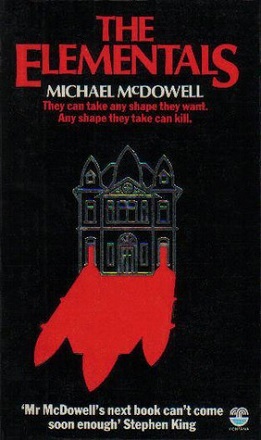 As the editor of The Year's Best Horror for DAW for fifteen years, he was as important to the genre as Lin Carter had been for fantasy. According to his forwards, Wagner scoured every pro, semi-pro, and fanzine he could find for each volume's contents. 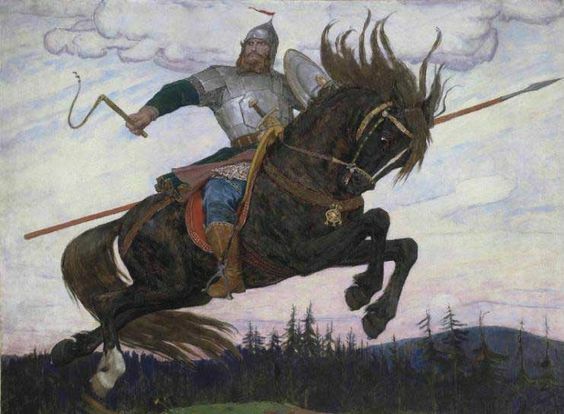 When big novels dominated the field, were a reminder of the power of short stories. Sadly, I lost my copies to basement flooding. There are too many single author collections to mention them all. 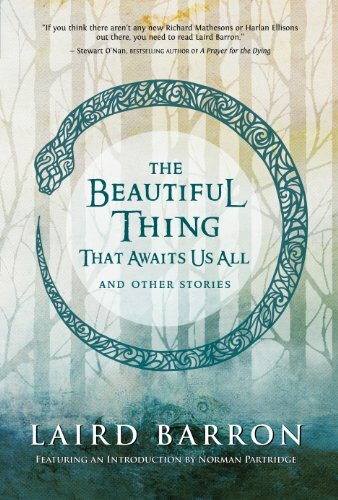 From contemporary authors, all of Laird Barron's collections are good, but as it's got the deeply unsettling "The Men from Porlock," I suggest you check out The Beautiful Thing That Awaits Us All (2013) first. From older authors, Hugh B. Cave's Murgunstrumm and Others (1977) is a must-own. 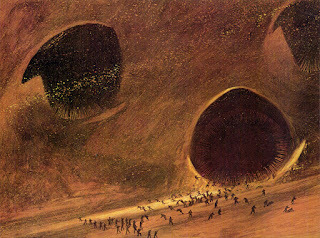 As the magazine market for horror shorts had dried up, by the late sixties Cave had retreated from the field. 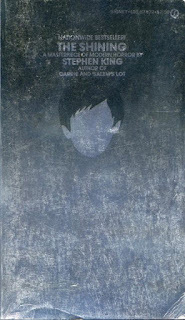 In the early seventies, Karl Edward Wagner and David Drake established Carcosa Press, and as a labor of love published this massive collection of twenty-six stories. Not only did it remind the world of Cave's existence, it revived his career as a horror writer, and he wrote nearly a dozen novels and dozens of stories between its publications and his death in 2004. I have a full set of the S.T. Joshi edited, late 80s Arkham House Lovecraft collections. Together, the four books include all of HPL's original stories and revisions he did for others. There's a special place in my heart, though, for the very first collection of Lovecraft stories I ever read: The Shadow Over Innsmouth and Other Stories of Horror (1971). It was actually published by Scholastic Books. 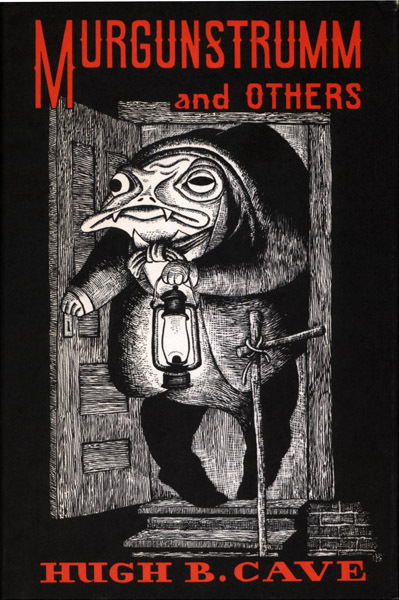 It's a haphazard mix of good stories ("The Colour Out of Space" and "The Shadow Over Innsmouth") and lesser ones ("The Transition of Juan Romero" and "The Festival"), but between nostalgia and the cover, I'm glad to have a copy of this on my shelves. 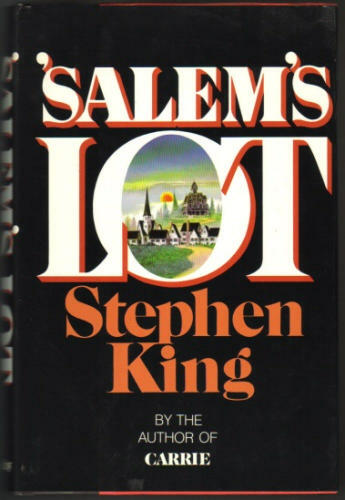 Stephen King reputation rests on his novels, but he started as a short story writer. 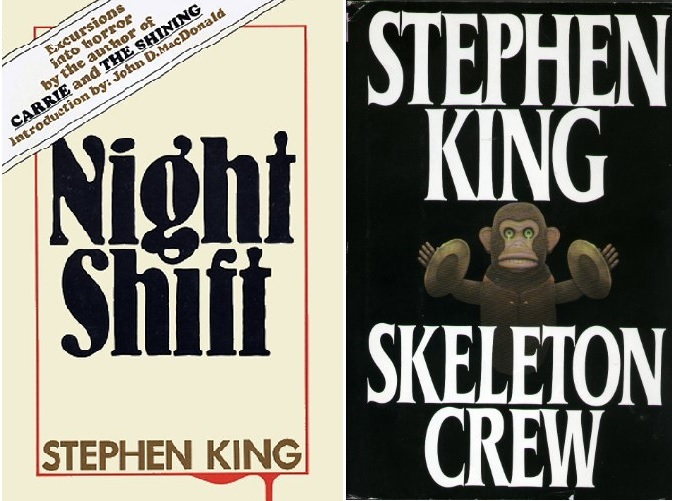 His first collection, Night Shift (1978) is chock full of greats (as well as being the source material for several nigh unwatchable films - The Mangler, Children of the Corn, Lawnmower Man, and Maximum Overdrive) that have held up to multiple rereadings. 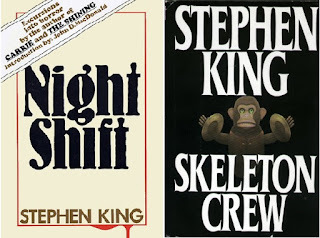 His second collection, Skeleton Crew (1985), is equally good. Later collections are more hit or miss, but never without their gems. One of the coolest things about the e-book revolution is the availability of free versions of public domain books. Twenty years ago, I searched high and low before I found an overpriced paperback copy. Now, along with Algernon Blackwood, M.R. James, and Robert W. Chambers (and many, many others), you can get most of his work for free. 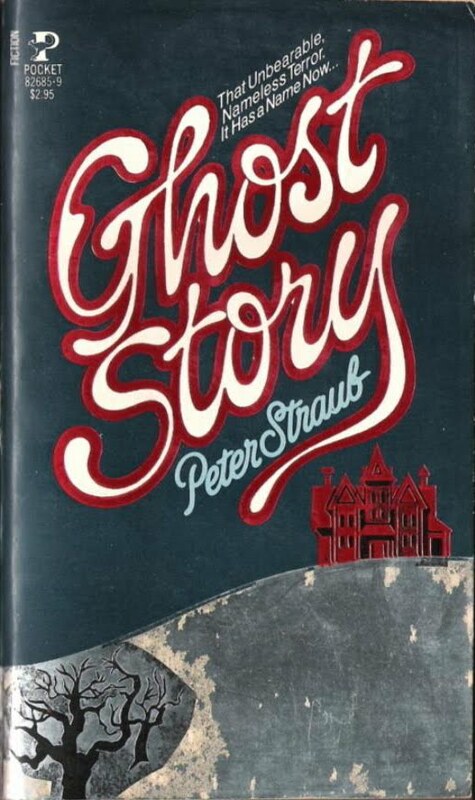 Same for the more literary ghost stories of Henry James and Edith Wharton. That's plenty of stories that should carry you through the Halloween season and beyond. And they don't even scratch the surface. Let me know what collections you find yourself reaching for each year when the temperatures cool down, the leaves turn, and the air fills with the vile smell of manufactured pumpkin spice.